Bring warmth into your home with versatile, natural-looking neutrals like beige and tan. Our palette includes hues that range from dark brown rugs to light, sand-colored rugs. 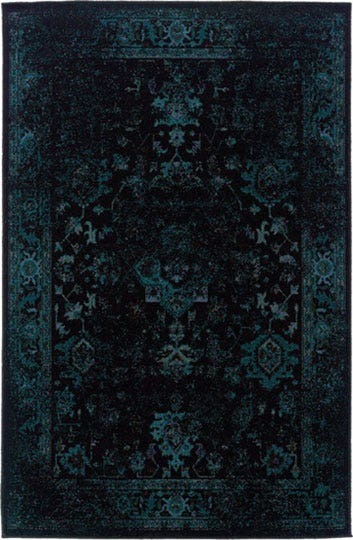 Make a statement with a sleek black area rug. Whether you’re looking for a deep, solid hue or a striking patterned black rug, we carry shades from ebony to onyx from which to choose. A proven calming tone, blue invokes the look of cool waters and open skies and work well with most neutrals. Our palette includes navy, midnight blue, powder blue, turquoise and more. 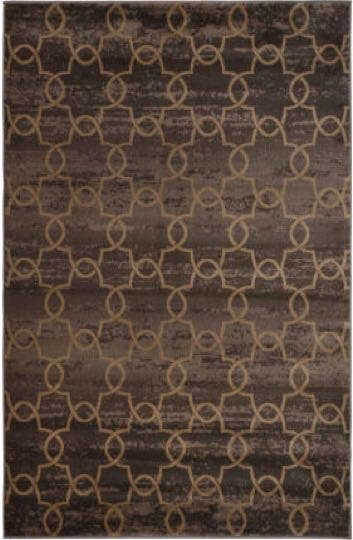 Neutral, earthy tones like brown are perfect for your next area rug. With browns and chocolates as the backdrop, you can achieve a warm, natural feel in any area of your home. 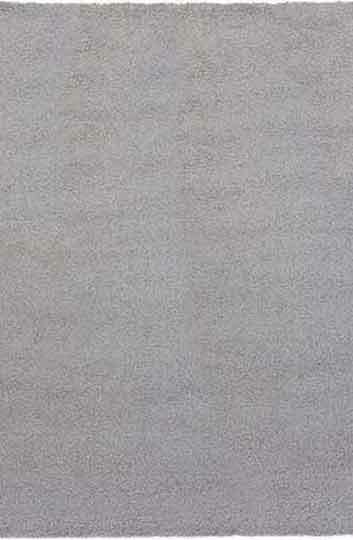 The sophisticated style of a gray or silver area rug simply cannot be beat. 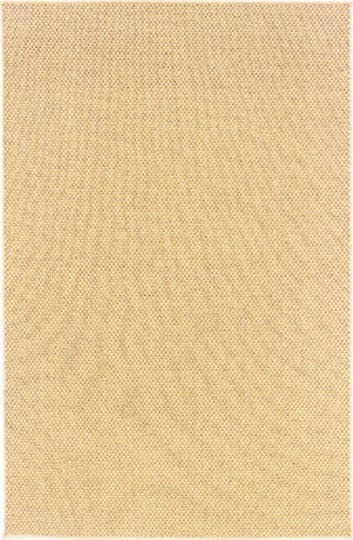 This natural neutral has long been a favorite of designers to pair with a variety of colors and decor. 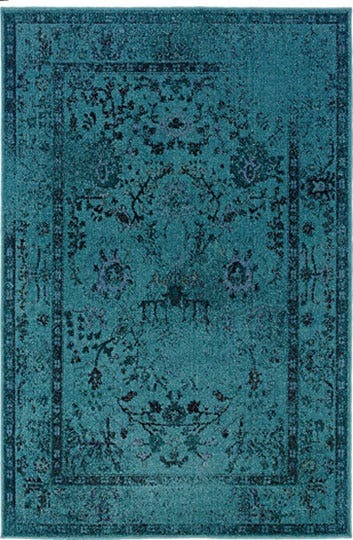 Lush green and teal rug shades never seem to go out of style. These rich and vibrant tones lend a fresh look and feel to any space, creating a sense of calm, balance and energy. Looking for a piece that really pops? Multicolor rugs can add incredible personality to otherwise neutral rooms, adding patterns and becoming the focal point of your design. 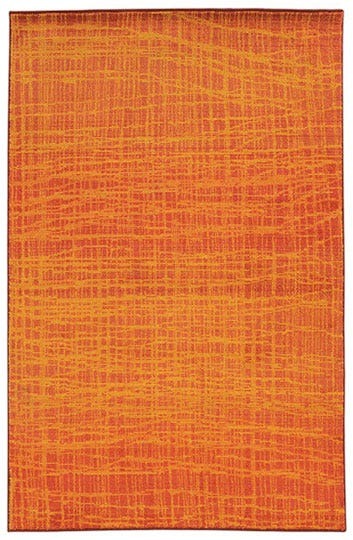 Stimulate your senses with the revitalizes hues of an orange area rug. 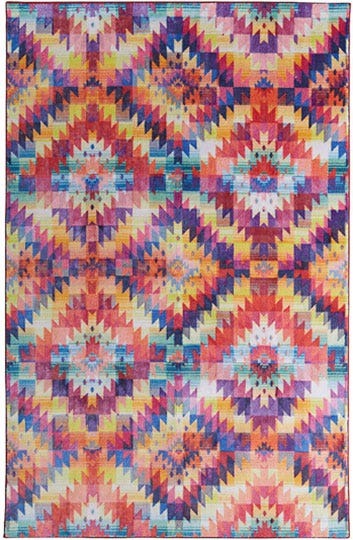 Whether you’re looking for a subtle orange cream or a bright and sunny tangerine, we have the rug for you! Pink is tough to pin down - it can be soft and gentle, or bold and powerful. Find every shade of pink in our catalog, from light pink to salmon and hot pink to magenta! 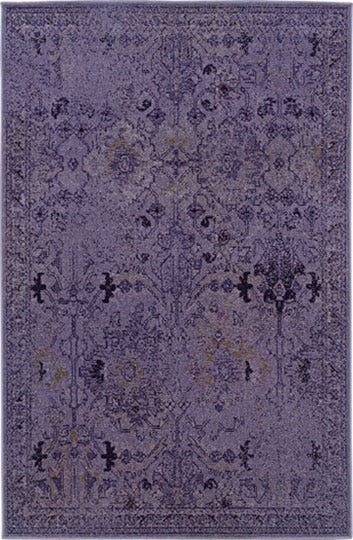 Long associated with royalty, purple area rugs can be a statement piece or a subtle undertone. Choose from a palette of lavender, grape, violet and lilac to find your perfect fit. Bold reds can be intimidating to use in home decor, but these shades can invoke love, warmth, passion and vitality. 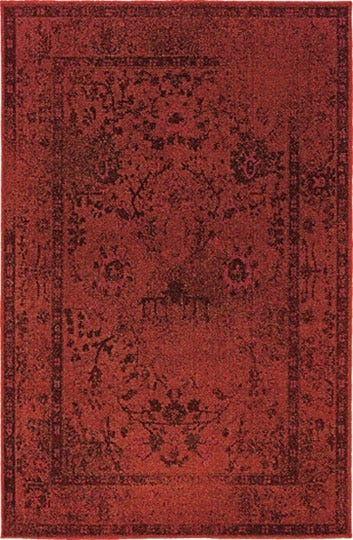 Our palette includes crimson, scarlett, maroon and brick red area rugs. 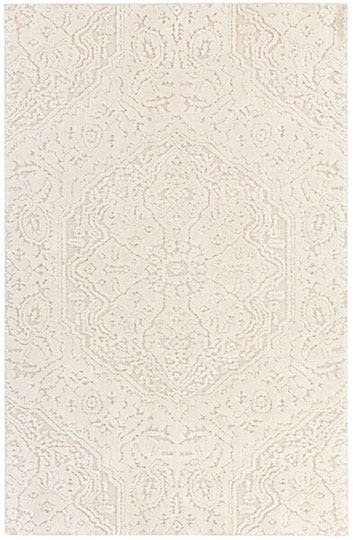 Brighten up your space and create a sensation of spaciousness with the soft neutral tones of white area rugs. Our white palette includes ivory, cream and other pristine hues. Energy, vibrancy and happiness exude from the yellows you’ll find in our catalog. Our palette of yellow and gold shades includes bright lemons, soft blondes and flowery golds. 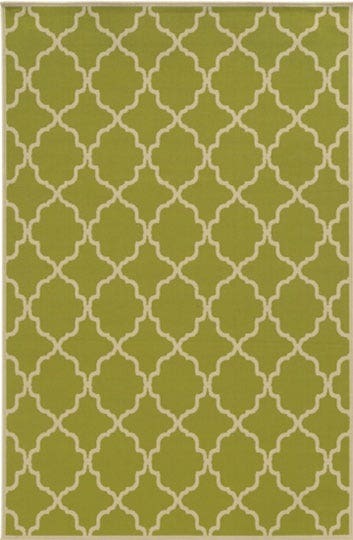 Area rugs are an easy way to add vibrant color to your design! Find complements and contrasts that attract just the right amount of attention. 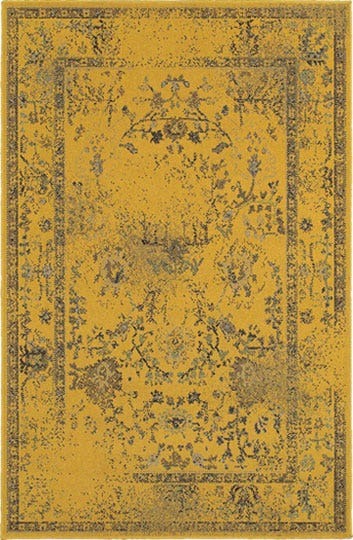 The variety of color options available to you at our Rug Shop are limitless. 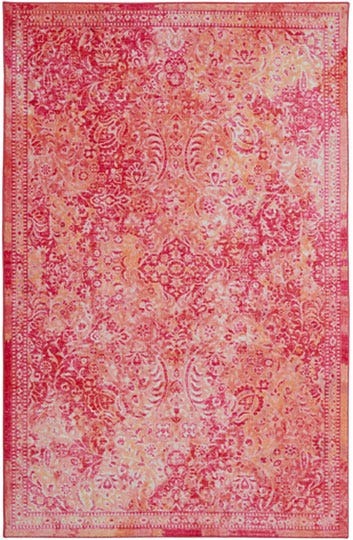 Add a new level of sophistication to any room in your home, whether you need warmth, vibrancy, calm or a colorful mix! Browse through each of our colors and patterns to find the perfect addition to your indoor or outdoor space.